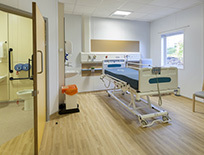 Polysafe Apex is a safety vinyl flooring range combining the assurance of sustainable wet slip resistance with high durability for years of performance in extreme, heavy footfall commercial areas. 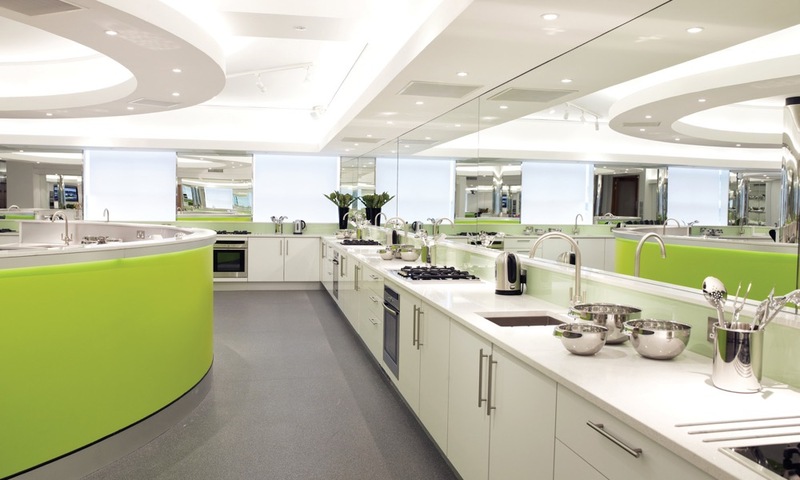 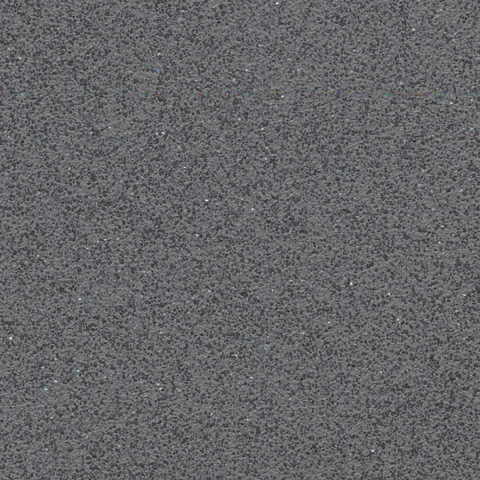 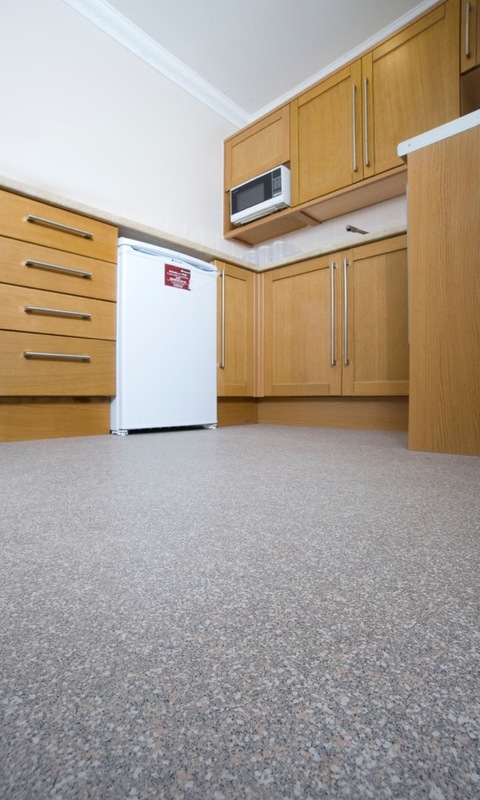 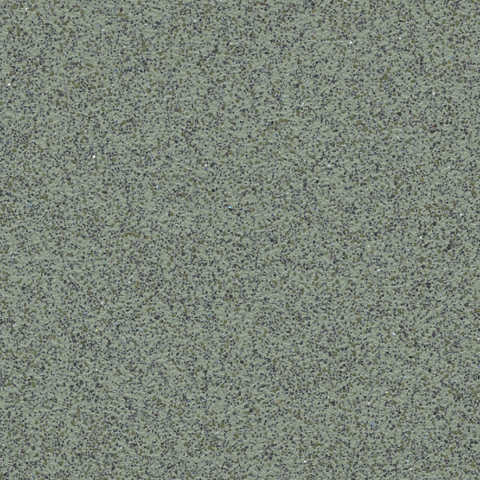 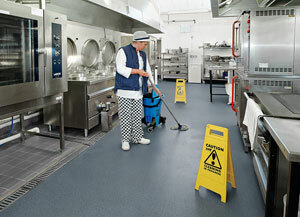 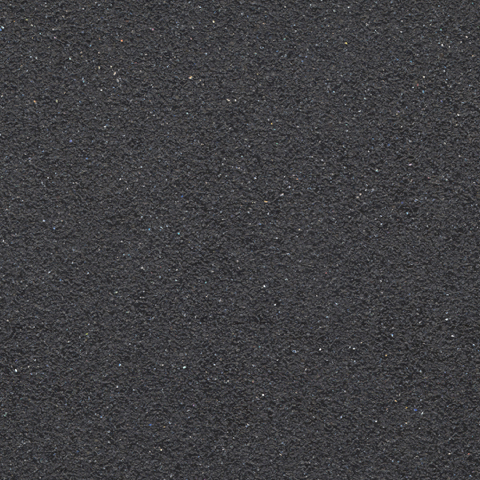 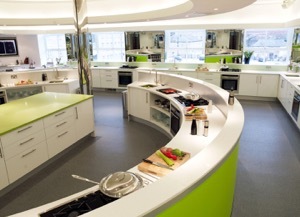 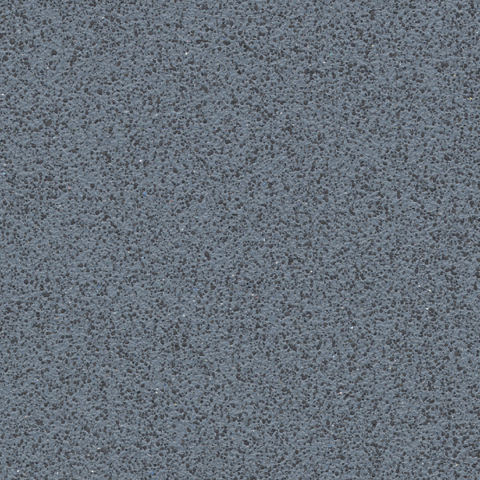 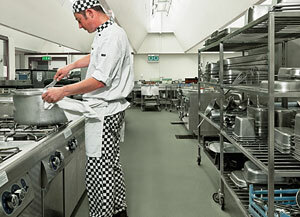 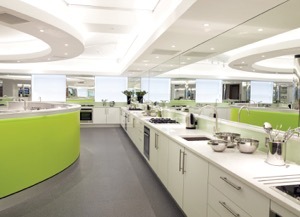 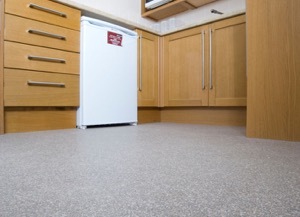 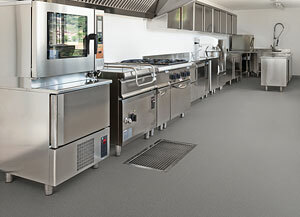 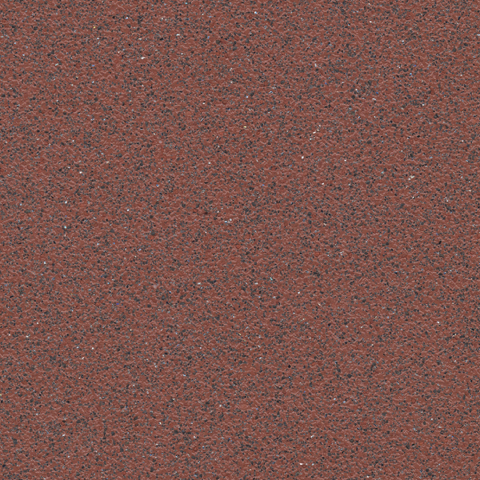 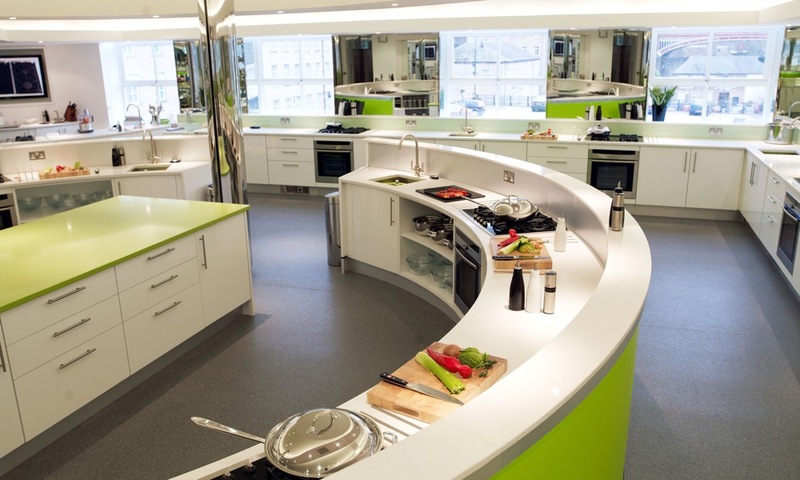 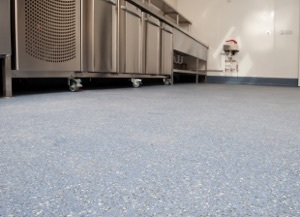 Polysafe Apex is a highly durable safety floor that is traditional in look, focusing on function over form. 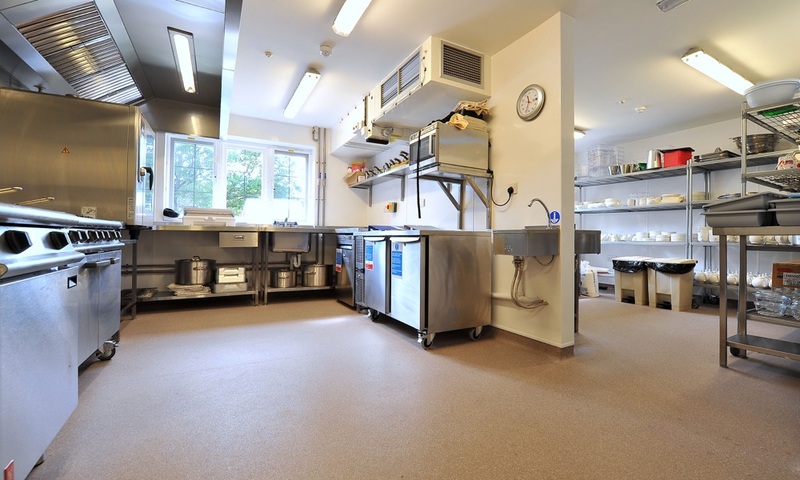 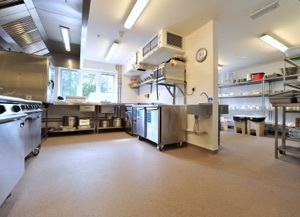 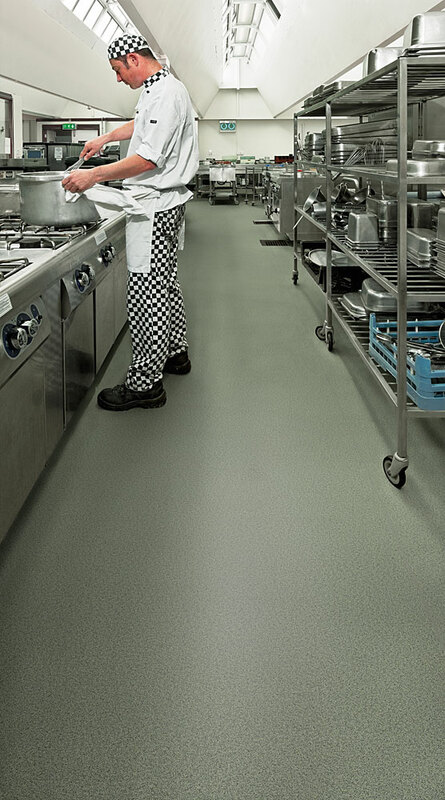 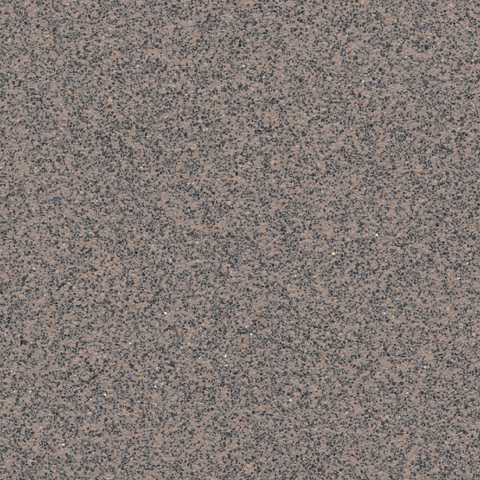 Designed to be used in heavy footfall areas that are subjected to regular high viscosity contaminants or where over 100 meals are served daily, Apex provides a concentrated level of safety aggregates in the vinyl to ensure sustainable slip resistance for the guaranteed life of the product. 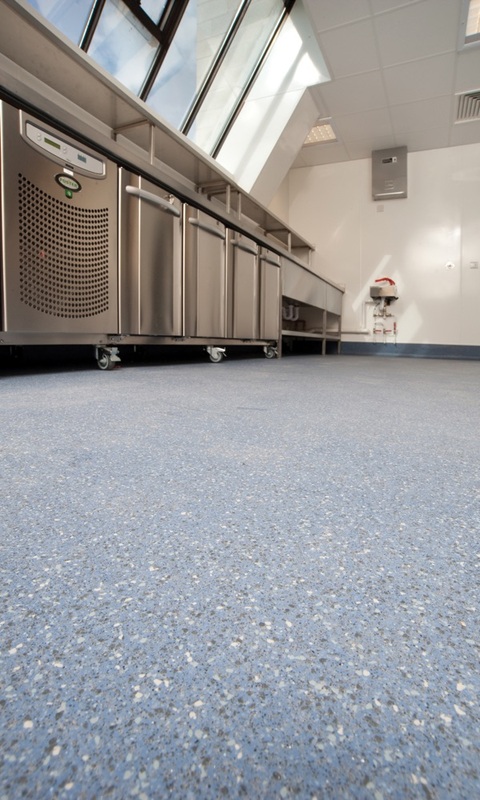 Achieving a Pendulum Wet Test (Four S/Slider 96) result of 45+ and a surface roughness of 70 microns +, Apex ensures full sustainable slip resistance for the life of the product while delivering the pinnacle in performance to provide added underfoot protection in extreme areas. 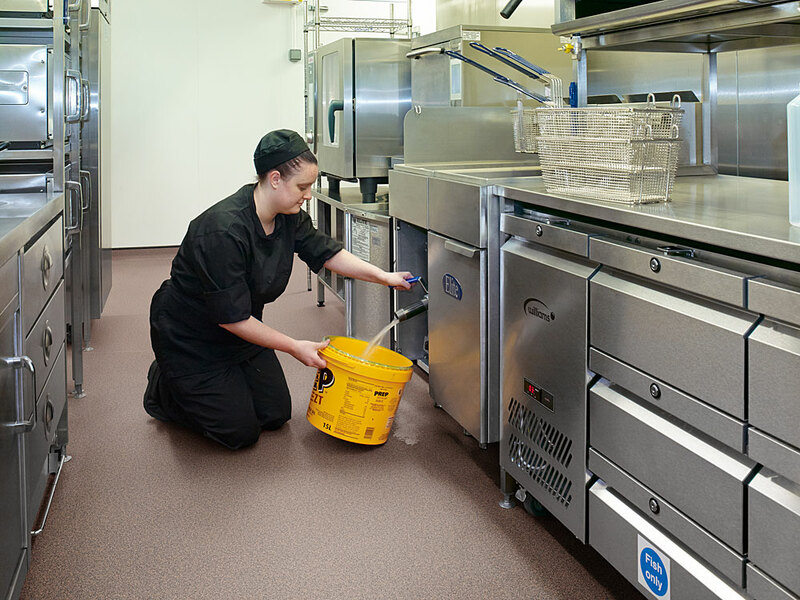 In areas where thicker oil and grease spillages are in evidence, Apex has sufficient surface roughness to penetrate the squeeze film formed when contamination enters the floor, thus retaining foot to floor friction. 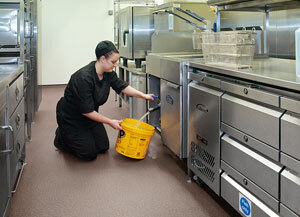 Ideally suited to extreme food production and processing areas where there are risks of high viscosity contaminants. 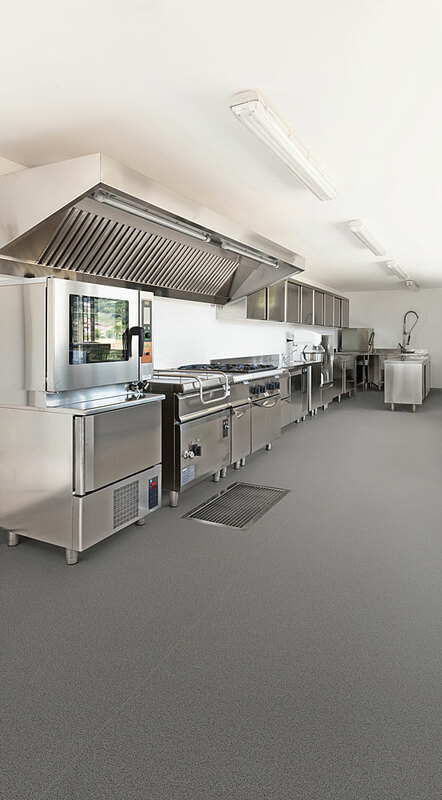 Particularly suitable in busy kitchen environments whether commercial, gourmet or food preparation areas where over 100 meals are served daily and the floor is subjected to everyday spillages such as cooking oil, margarine and grease.